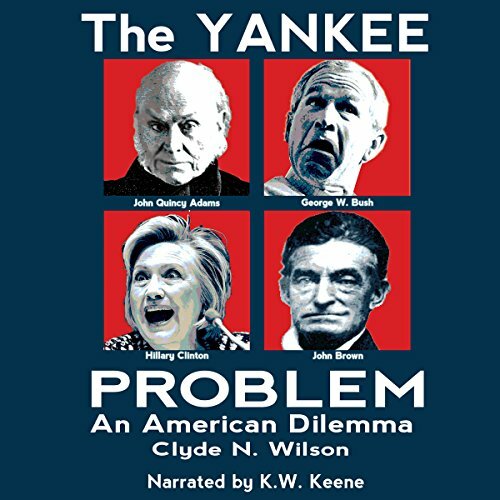 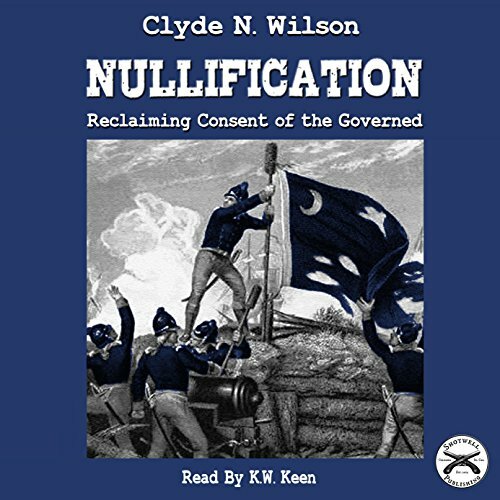 Showing results by author "Clyde N. Wilson"
In this second installment of The Wilson Files, we collect some of Dr. Wilson's most sagacious writings on the topic of nullification and the un-enumerated rights reserved to the several sovereign States that comprise the confederation known as the United States of America. 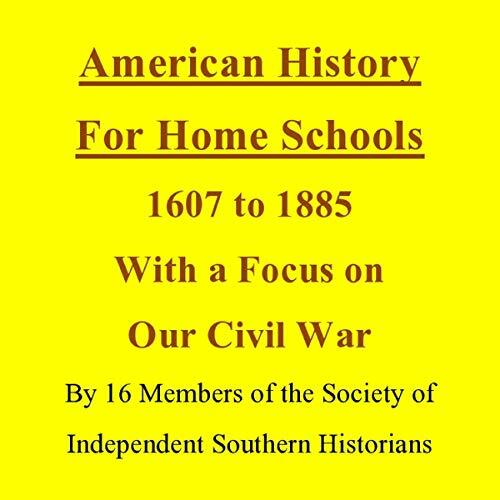 For half a century, historian Clyde Wilson has been writing about what he calls "our lost and stolen heritage of states' rights." 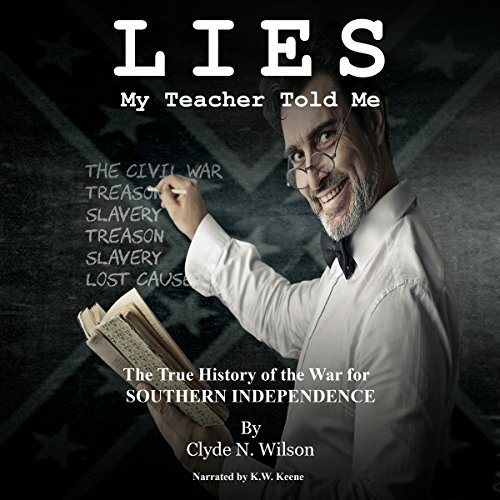 As Dr. Donald Livingston, founder of the Abbeville Institute, has remarked, "Clyde Wilson had been plowing the ground long before any of us came to plant."